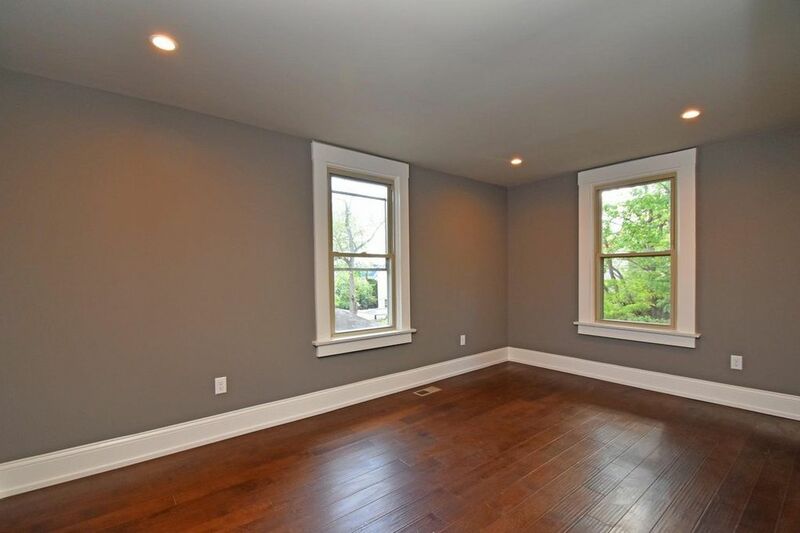 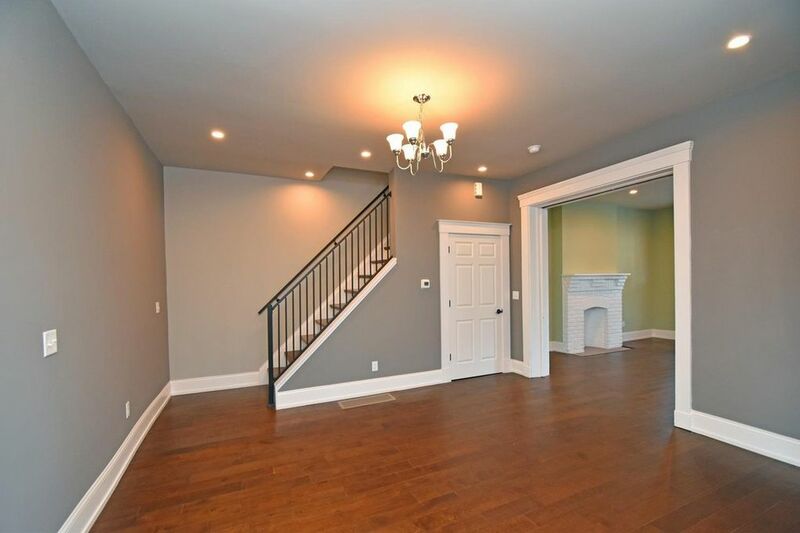 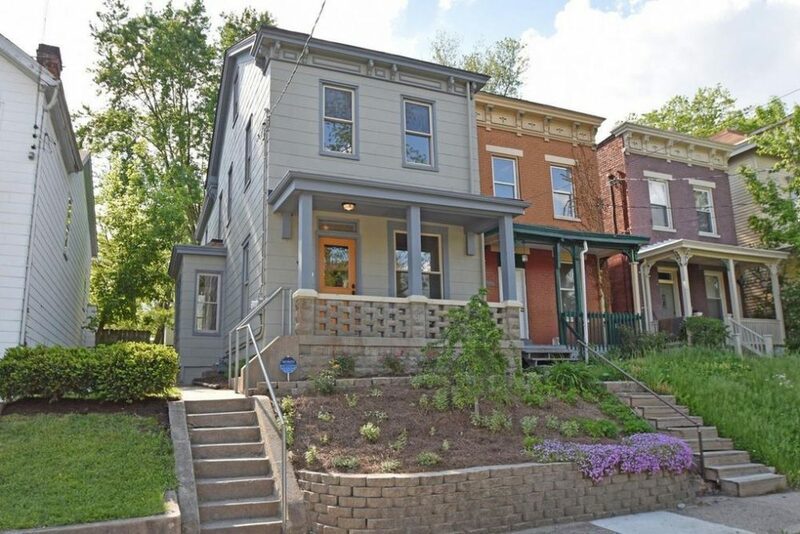 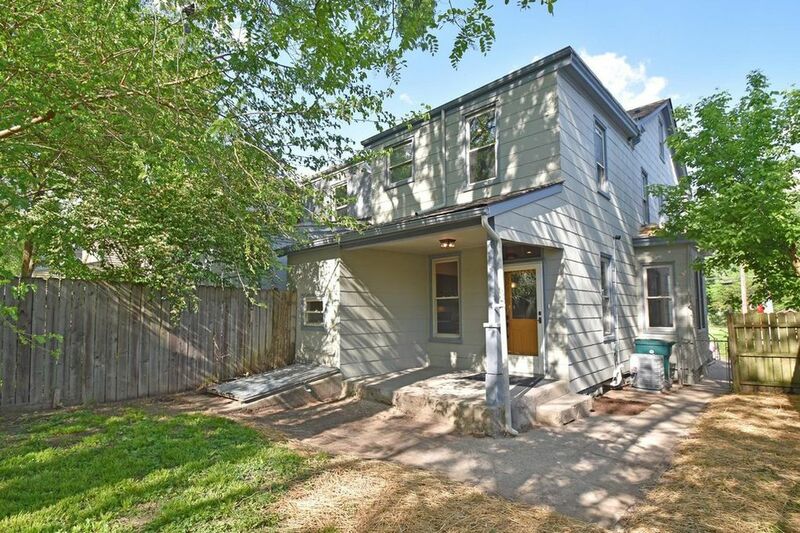 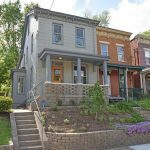 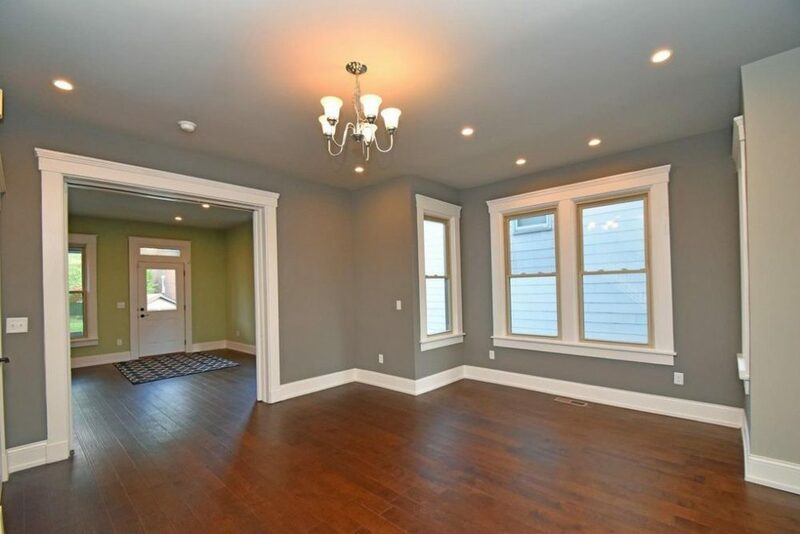 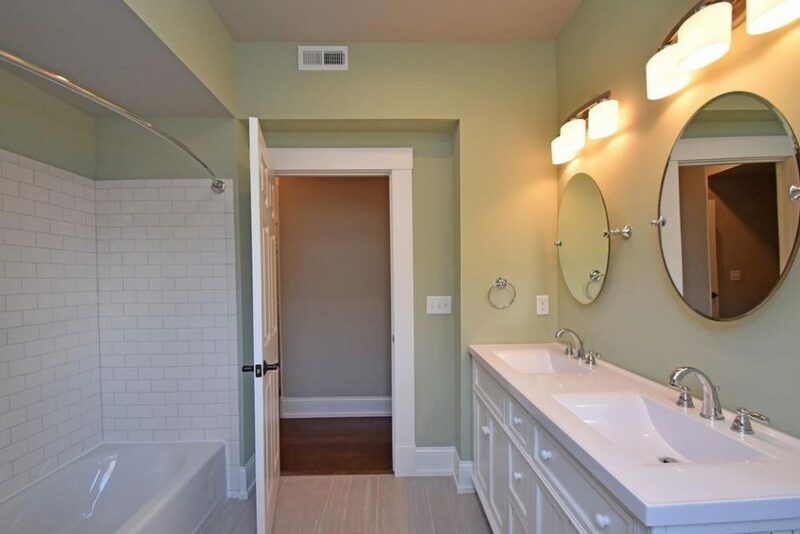 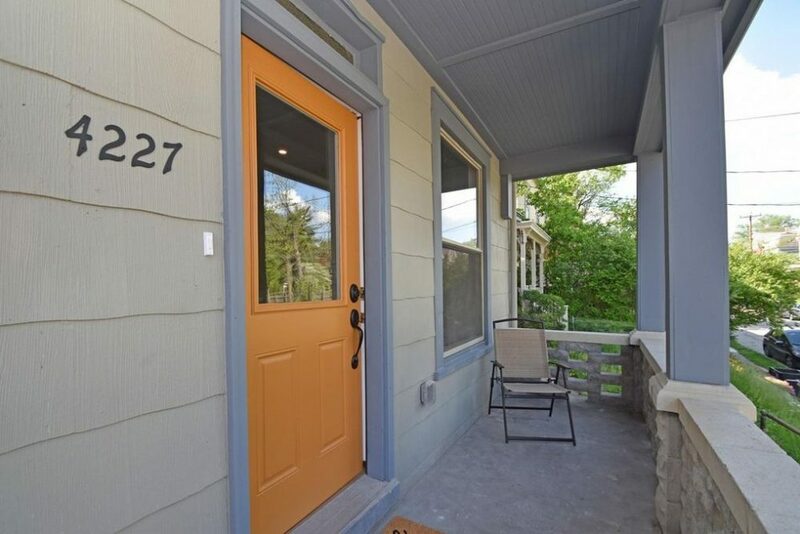 Sharp renovation with practical yet contemporary interior in this house for sale in Northside. 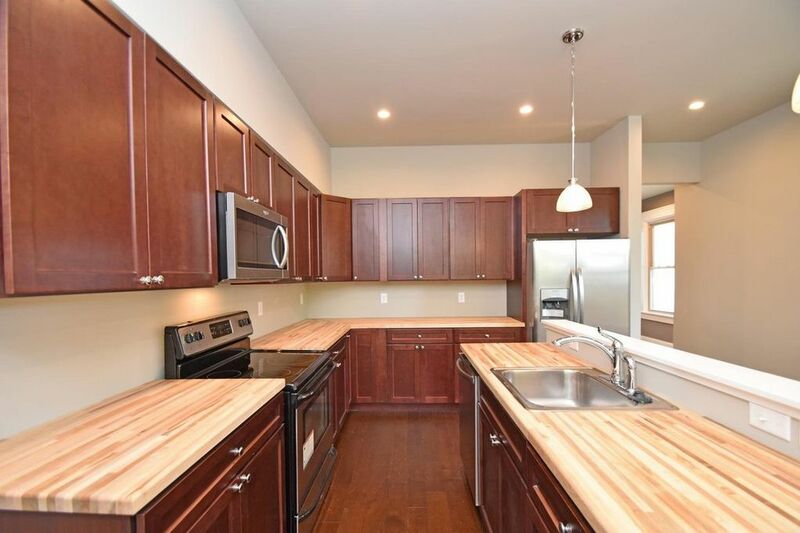 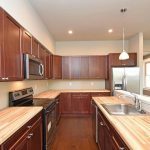 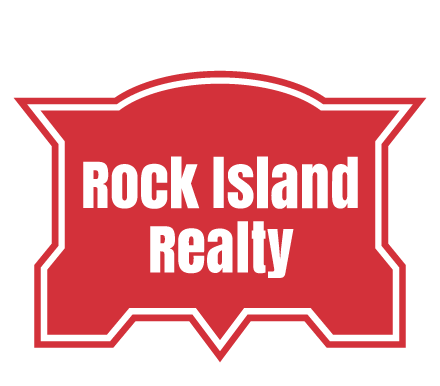 Sleek kitchen with full suite of stainless steel appliances and butcher block counter tops. 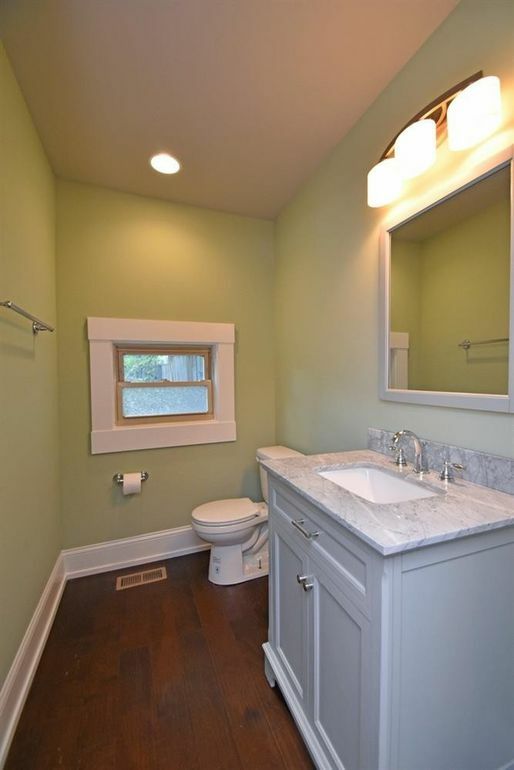 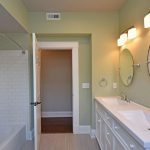 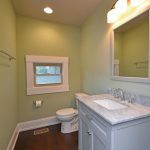 Half-bath on first floor for ultimate convenience. Suffused with natural light via newer vinyl windows. 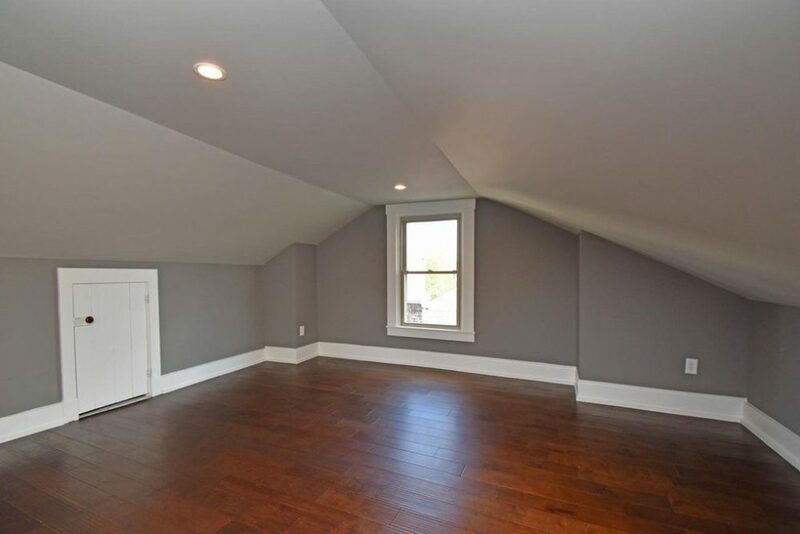 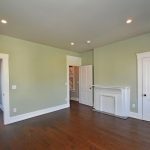 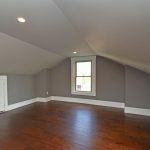 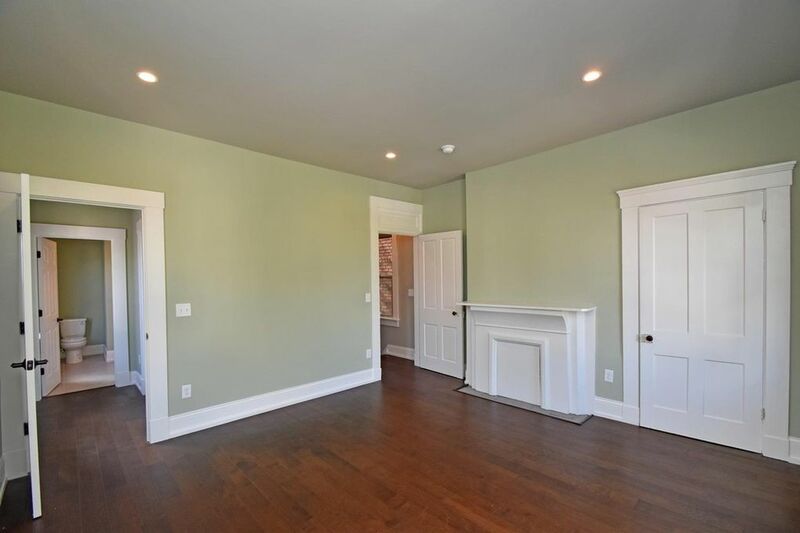 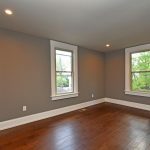 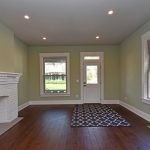 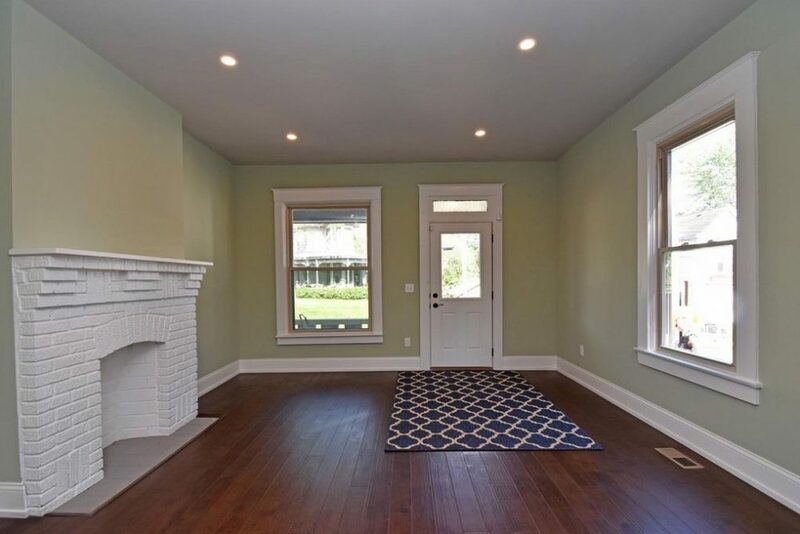 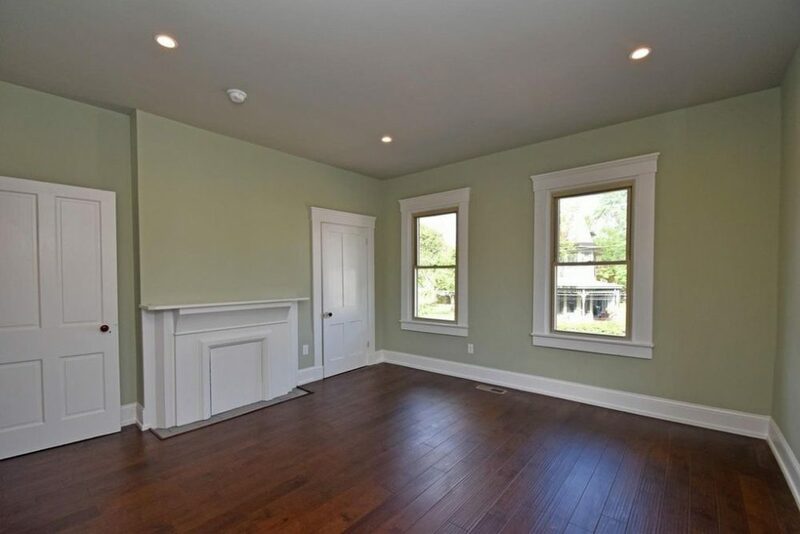 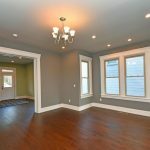 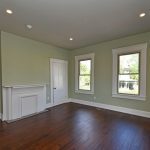 There’s a bonus room on the third floor that’s perfect for a study, family room, or possible third bedroom. 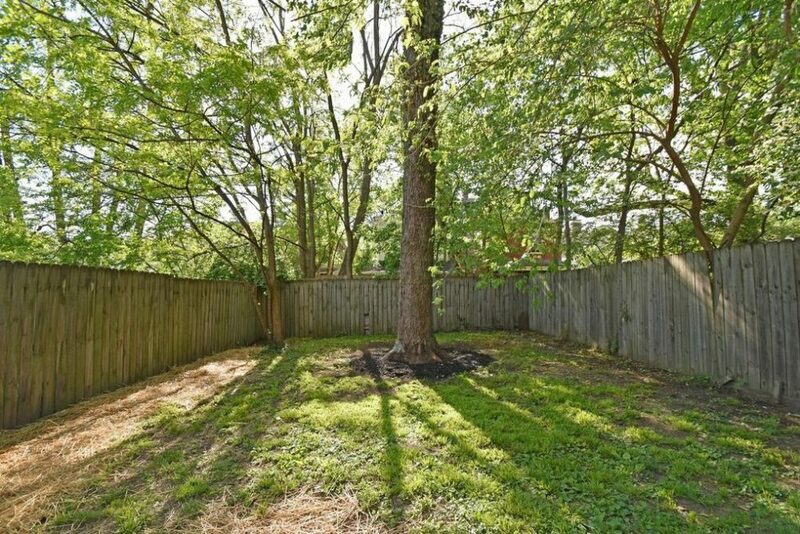 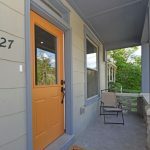 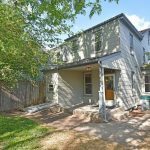 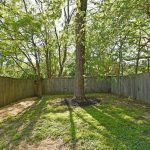 Private and flat rear yard!